His personal physician, Dr. Berkowitz, said that the prime minister did not complete the period of rest required for recovery from an illness he suffered from two weeks ago, and therefore his symptoms worsened. Dr. Berkowitz decided that the PM should undergo a number of medical examinations at the Hospital, and he was therefore admitted. On Monday, Netanyahu met with an American Congressional delegation led by House Democratic Leader Nancy Pelosi. 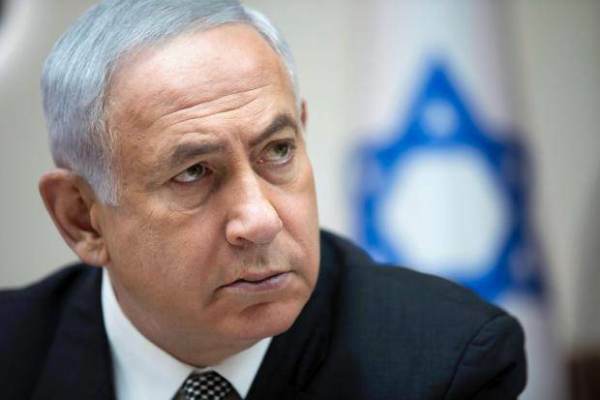 The post JUST IN=> Israeli Prime Minister Netanyahu Rushed To Hospital For High Fever appeared first on The Gateway Pundit.